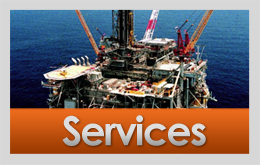 Serving the Oil & Gas Industry with Excellence since 2001. MITI is headquartered in Houston, Texas and was established to supply steel tubulars and related services to customers in the oil & gas, refining, petrochemical, and power generation industries. Our professional and knowledgeable staff has the skills and experience to provide solutions that meet and exceed our customers’ demands for quality, service, and timely and accurate delivery. 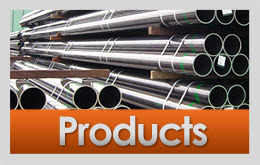 With our strong relationships and global network, we have the scope, dedication, and experience to supply value-added services with a wide range of steel tubular products from the world’s leading steel mills in Japan, USA, Korea, China, and Europe. 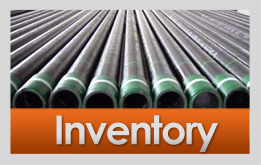 Contact MITI for your steel tubular needs where Service Exceeds Expectations, Customers are Respected, and Quality is Unsurpassed. Our mission is to be the strongest force possible to connect goods, services, suppliers, and users. Our vision is to be the most innovative solutions provider in the global energy industry through the distribution of steel tubular products and related goods and services.